1. 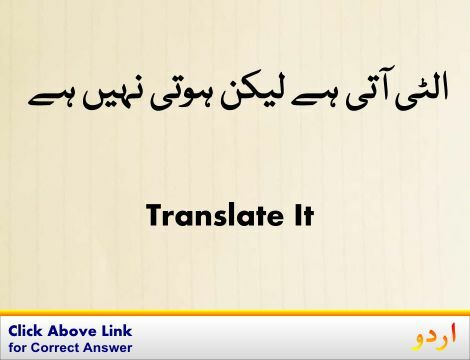 Asperity, Sharpness : کھردرا پن - روکھا پن : (noun) harshness of manner. 2. Acerbity, Acrimony, Bitterness, Jaundice, Tartness, Thorniness : کھردرا پن - بد اخلاقی - تلخ مزاجی : (noun) a rough and bitter manner. Safaki, Zulam : Harshness : the quality of being cruel and causing tension or annoyance. Kharounch, Ragar : Harshness : the roughness of a substance that causes abrasions. Kharabi, Sakhti : Harshness : the quality of being unpleasant (harsh or rough or grating) to the senses. How this page explains Khudara Pan ? We help you understand the word Khudara Pan in English. 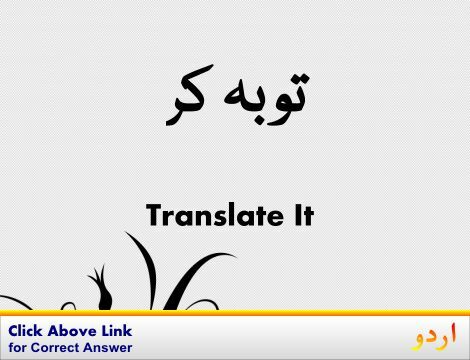 We not only provide English meaning of کھُردرا پَن but also give extensive definition in English language. You can also find multiple synonyms or similar words along with Khudara Pan. You may also want to see Android app to get کھُردرا پَن, please install Wordinn Urdu Android app now.